iStyles Beats Powerbeats3 Skin design of Pattern, Grass, Plant with gray, green colors. Model BPB3-ABUCAMO. 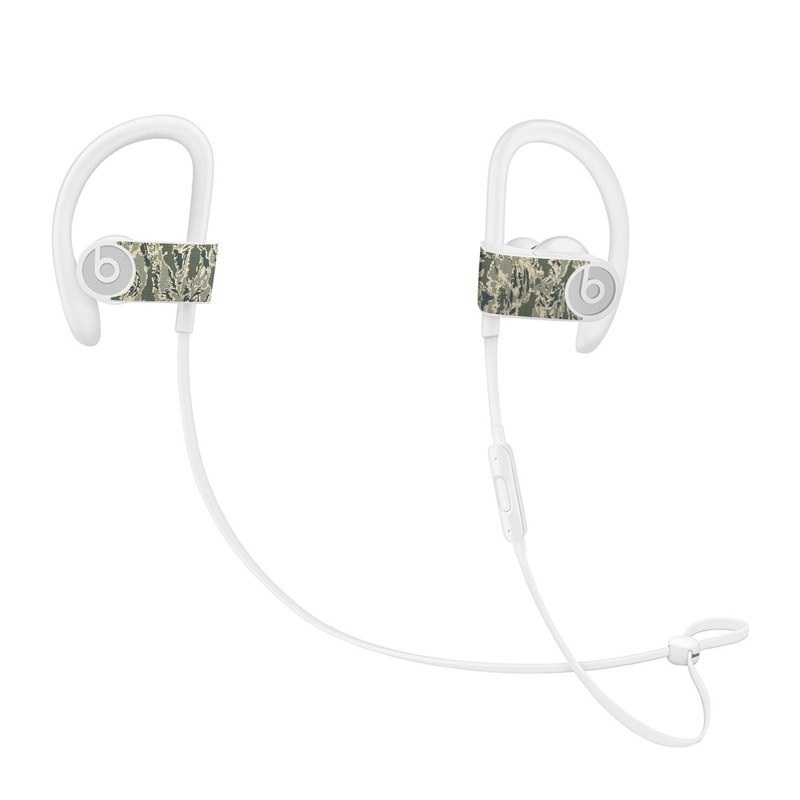 Added ABU Camo Beats Powerbeats3 Skin to your shopping cart.